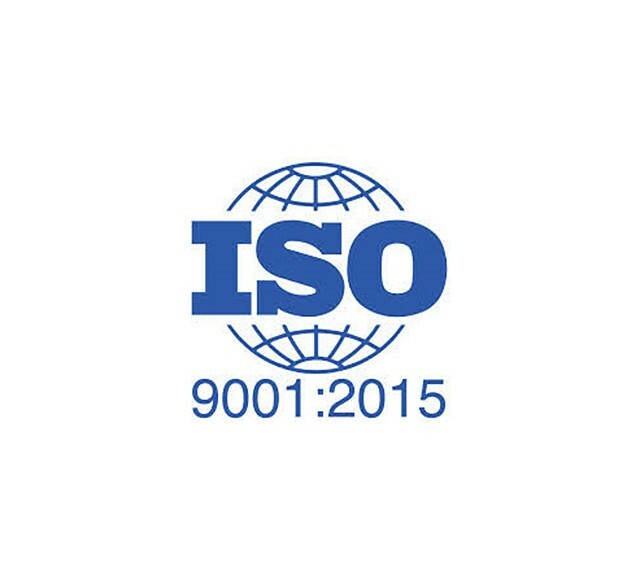 One more year, Hiplus Aire Acondicionado, with its HVAC brands Hitecsa and Adisa, has successfully completed the certification audit for the Quality Management System, in compliance with the regulation ISO 9001:2015. It is our main objective to continue evolving in order to increase our service level and commitment to our clients, to improve our organization and the management of our different activity areas as well as our processes, in order to be more and more efficient. This renewal confirms, once again, our company's ongoing commitment to improvement, that could not be possible without the effort and dedication of our human team. Hitecsa's Chillers for the wine sector.